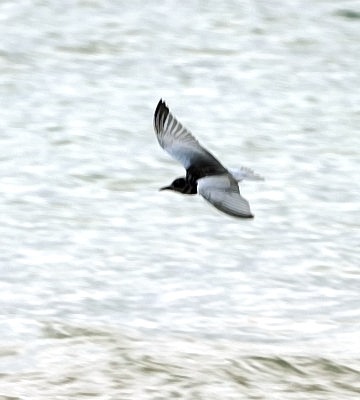 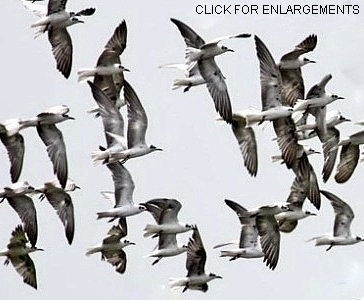 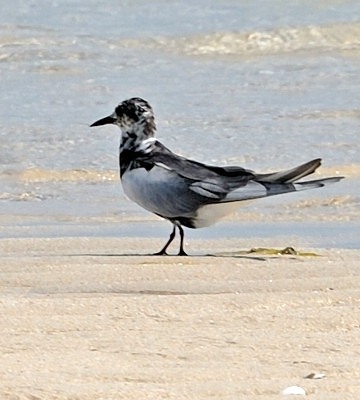 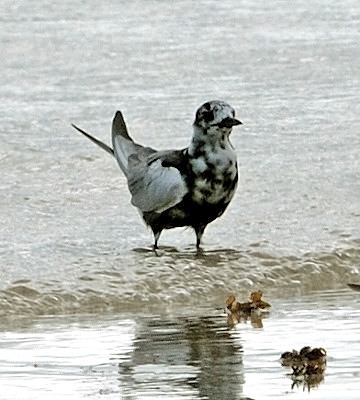 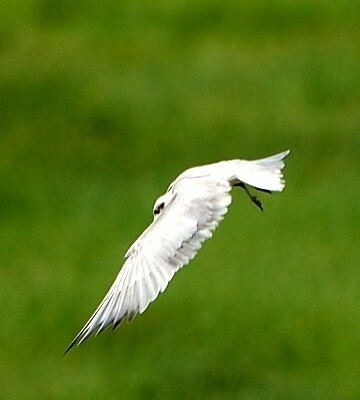 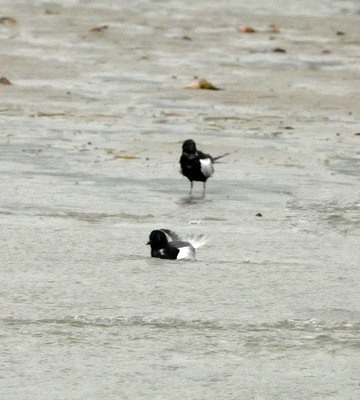 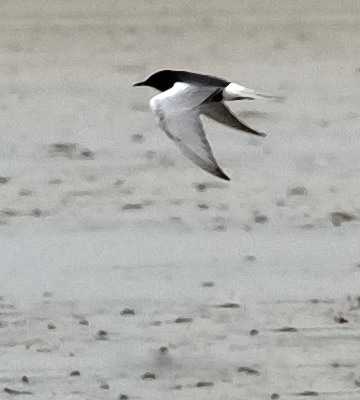 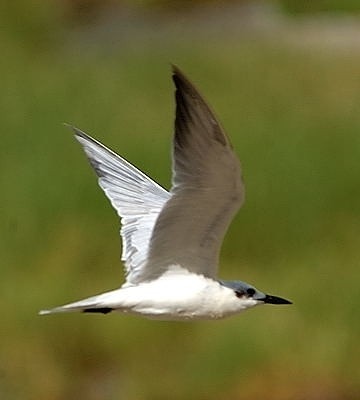 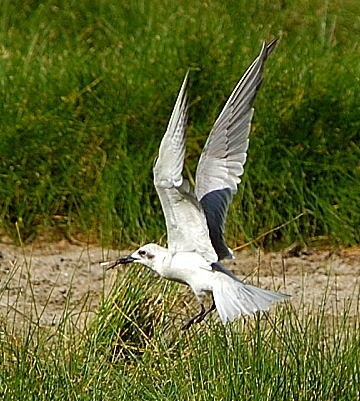 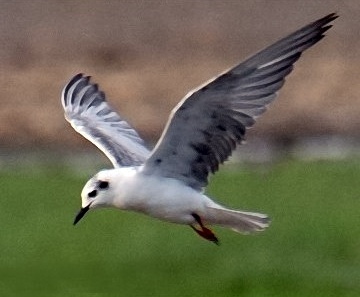 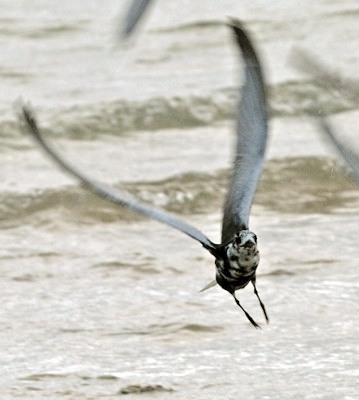 The white-winged tern is seen on inland lakes and along the coast. 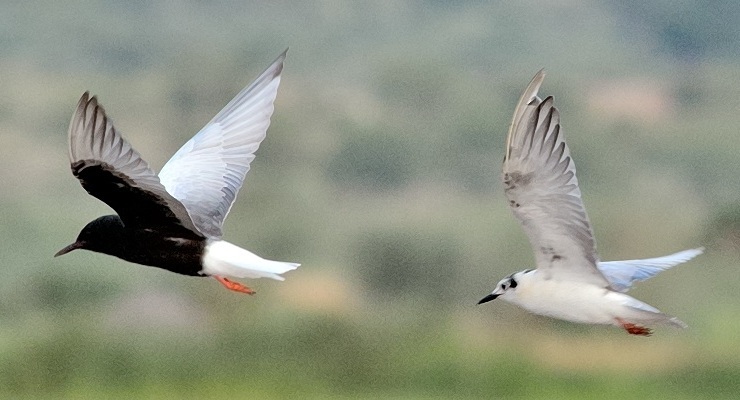 The upper two photos was taken on Maziwe Island (1-13) and in the serengeti (2-17), both courtesy of Paul Oliver. 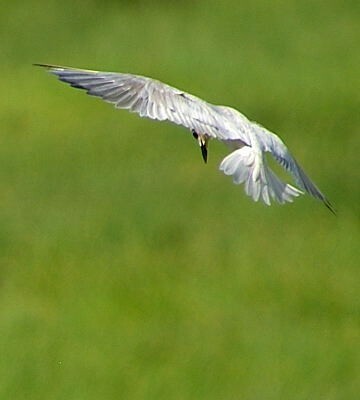 The photo above was taken by Karine Van der Vurst at Mabamba swamp (Uganda, 2-10); click it to see nine enlargements; the other photos were taken at Lake Eyasi, Lake Manyara, Fungu Zinga, and Pembe Abwe.